Alex and Nic have some news! Alex introduces a teaser for producer Paul Bae's new podcast series, THE BIG LOOP. It all begins on Halloween. Subscribe today! Alex brushes up on her mathematics while getting closer to the inner workings of the mysterious Thomas Warren and Daiva Corporation. http://meundies.com/theblacktapes http://hellofresh.comPROMO CODE "THEBLACKTAPES30" http://theblacktapespodcast.com http://tanispodcast.com http://rabbitspodcast.com www.audible.com/THEBLACKTAPES http://meundies.com/theblacktapes http://stamps.comPROMO CODE "THEBLACKTAPES" http://casper.com/theblacktapes PROMO CODE "BLACKTAPES"
Alex has an exciting announcement! SUBSCRIBE TO RABBITS! Investigation into the mysteries of the exorcism machine and Bobby Mames, leads Alex to some familiar names and a disturbing secret from Dr. Strand's past. With Alex and Nic back in Seattle, Dr. Strand tries to help them solve the mystery of E. Hausdorff. Meanwhile, Alex closes in on some more Strand family secrets. Alex revisits a Black Tape case in hopes of closing the circle on the role of the Order of the Ceonophus, and Dr. Strand takes our host on a stroll down memory lane. As Alex nears the point of no return in her investigation, an old friend reaches out to help her see the light. 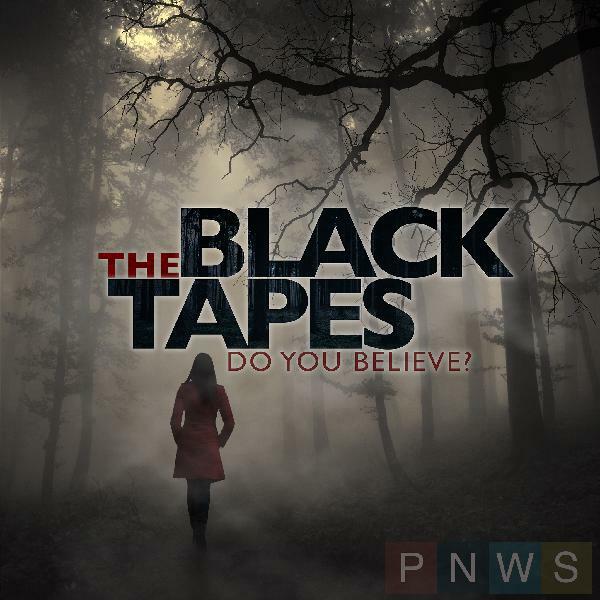 A voice from the past leads Alex deeper into the mysterious Order of the Ceonophus, a cryptic message brings us to an old hotel in Victoria, Canada, and Dr. Strand’s Black Tapes get personal.